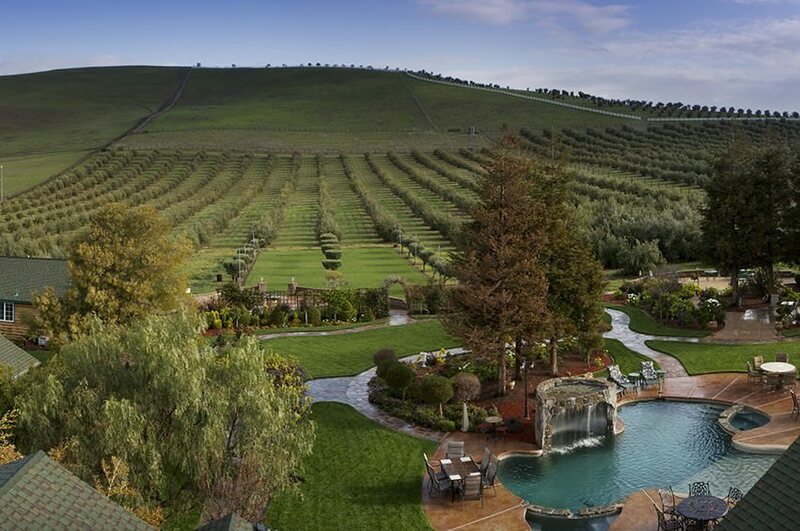 We’ve said it before and we’ll say it again: the Livermore Valley is simply gorgeous. There are dozens of reasons to get outdoors and enjoy the scenery, but for a certain kind of outdoors enthusiast, Livermore fishing is going to be the most compelling reason. Los Vaqueros is a key watershed in the region, but it’s also a prime Livermore fishing location. Trout and striped bass and even catfish are active. The water clarity is good, and a decent number of trout and stripers can be caught both from shore and from boats. Current hours through the end of February are 7 a.m. to 5 p.m. with boats due in by 3 p.m. In March, the hours will be 7 a.m to 6 p.m. with boats due in by 4 p.m.
You can rent boats at Los Vaqueros as well. Go to the Los Vaqueros fishing website for more information. FISHING FOR BEGINNERS on March 19, from 9am to 1pm, is led by Naturalist John Mottashed, and isbest for kids aged 5 to 10 years. A limited number of loaner rods are available on a first-come, first-serve basis. 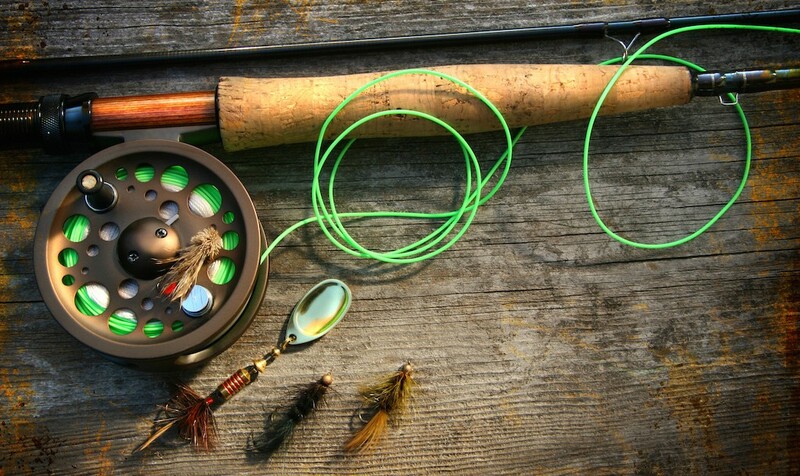 The TROUT FISHING DERBY runs from April 1 through April 30 at the Los Vaqueros Marina. It’s considered some of the best lake fishing in the Bay Area. Prizes will go to the three largest trout. Registration is required and participants may weigh up to the daily legal limit of five fish per day at the Marina. Call 925-371-2628 for details. Trout and catfish are planted weekly at Shadow Cliffs lake, and anglers can also try for bluegill and black bass. Like at Los Vaqueros, you can check out the annual fishing derbies. Catchable rainbow trout are also planted in addition to the catfish. In addition to planting rainbow trout and channel catfish, the District promotes the reproduction and growth of other gamefish species in all of its lakes. These gamefish include largemouth, and smallmouth bass, bluegill, sunfish and crappie. (See Fish Habitat link) District lakes that do not require a fishing access permit include: Lake Anza (Berkeley), Jordan Pond (Hayward) and Shinn Pond (Niles/Fremont). We’ve spent a lot of time in the past singing the praises of Livermore’s outdoors. 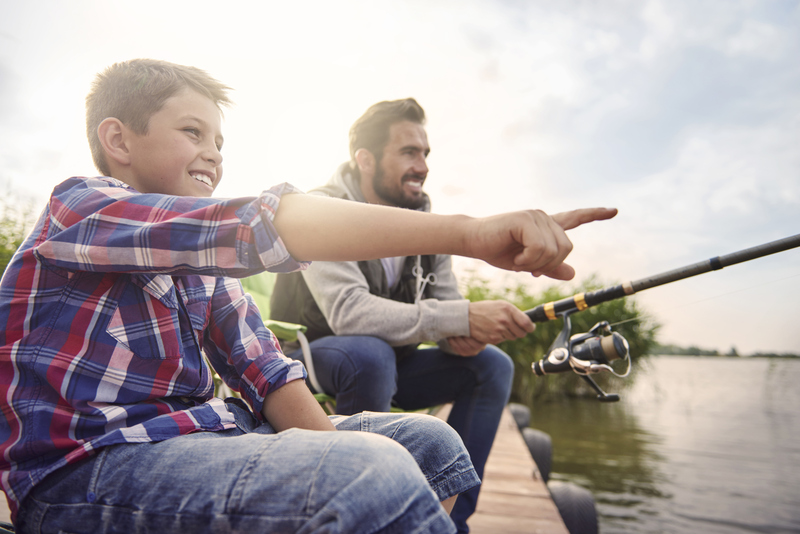 If you’re not a fishing enthusiast but someone in your party is, there’s plenty for both of you to enjoy at Livermore’s lakes. The Livermore parks often fishing and other outdoors activities. If cycling is your thing, Livermore is a fantastic place to do it. And golf lovers have plenty of options, too. 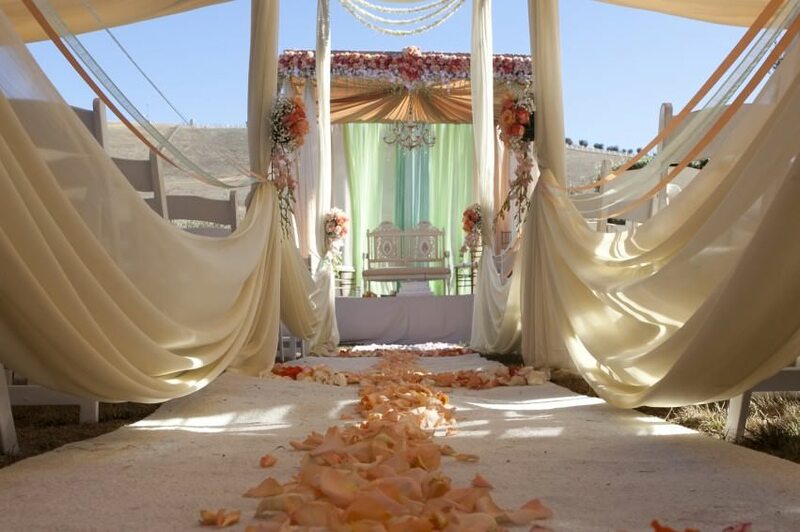 You can really enhance your stay and get a heart-of-Livermore experience by booking in at The Purple Orchid. Our on-site olive grove provides oils we use in our spa treatments and even for cooking. And nothing beats spa services for relaxing. 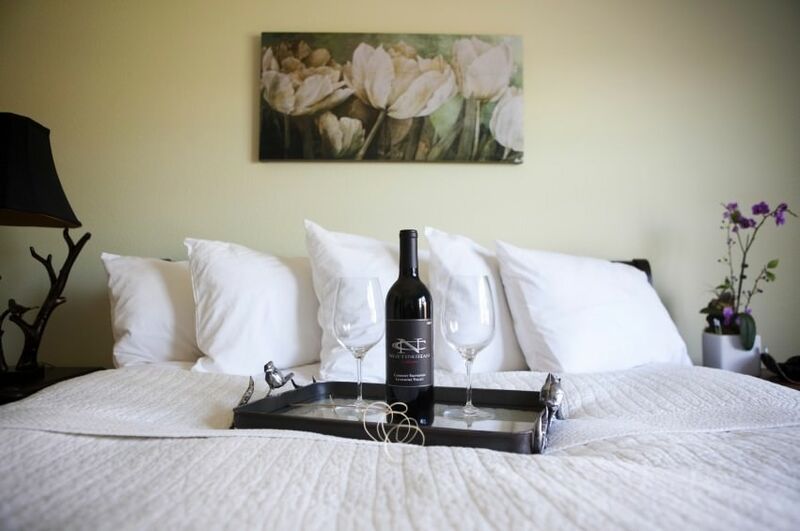 We’re convenient to the spectacular Livermore wineries. Don’t forget to download our free vacation guide!